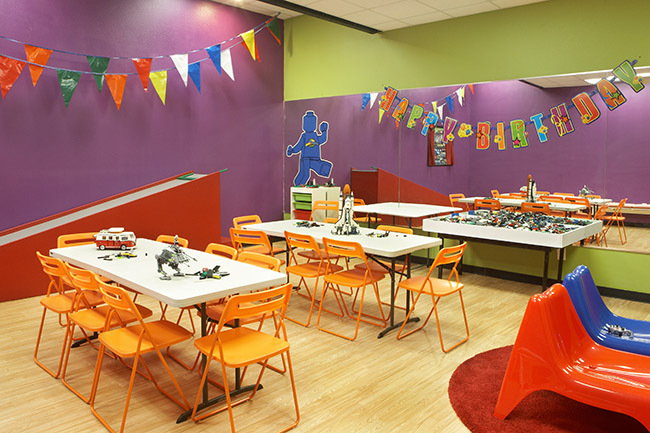 Bricks & Minifigs™ is your one-stop LEGO® shop! 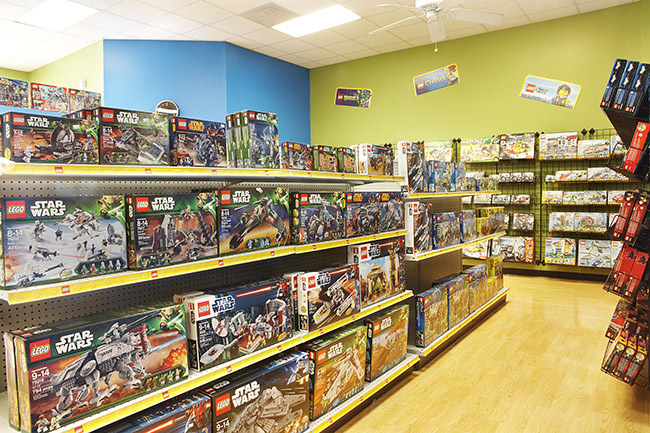 We are the largest toy store of our kind, specializing in only new and used LEGO® items. You won’t find anything in our stores except shelves full of new and used sets, individual bricks, and minifigures of all types. 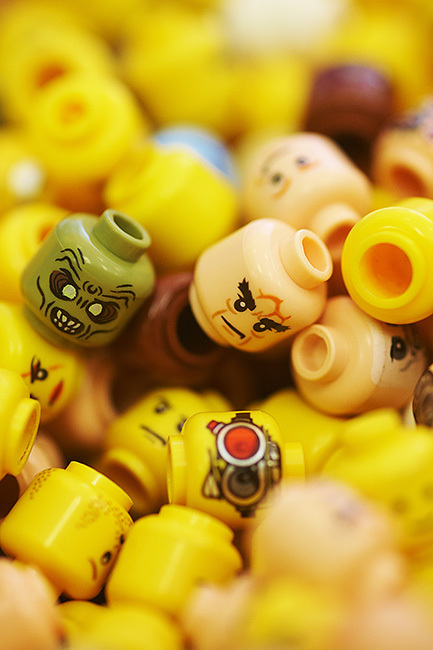 We buy and trade all things LEGO®, from tubs of bulk to storage unit sized collections. If it’s LEGO®, we’ll take it!! If you are a ‘my own creation or MOC’ fan, you will enjoy our MILLIONS of individual and bulk bricks, components and accessories. If you enjoy building complete sets, we carry tons of new, used and retired sets to keep your collection growing!